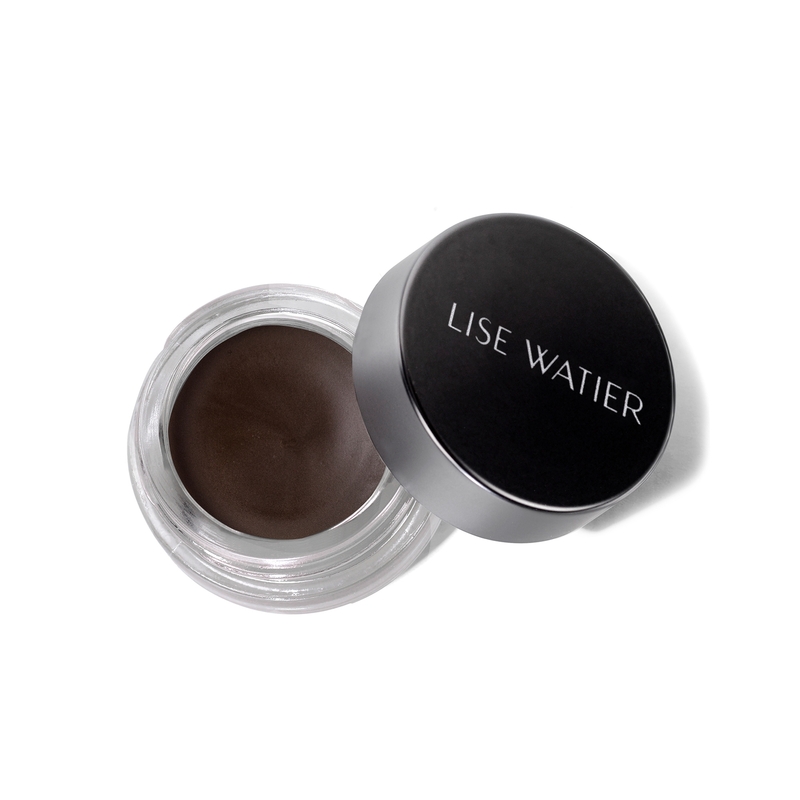 Infused with the anti-aging and antioxidant properties of exclusive Labrador Tea extract, Sourcils Velours Suprême is a seamless union of makeup and skin care. 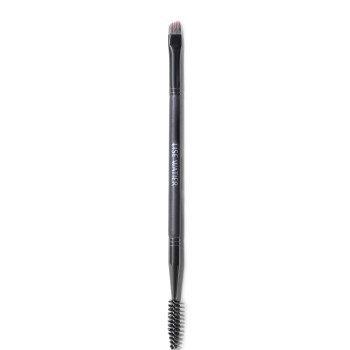 Its long-lasting, matte cream-to-powder texture defines eyebrows with precision. Apply to eyebrows working from the outside towards the inside. Isododecane, Dimethicone, Mica, Phenyl Trimethicone, Dimethicone/Vinyl Dimethicone Crosspolymer, Hydrogenated Polycyclopentadiene, Caprylyl Trimethicone, Hydrogenated Castor Oil, Sorbitan Sesquiisostearate, Silica, Polyethylene, Ledum Groenlandicum Extract, Tocopherol, Cera Carnauba/Copernicia Cerifera (Carnauba) Wax/Cire De Carnauba, Phenoxyethanol, Disteardimonium Hectorite, Synthetic Wax, Boron Nitride, Hydrogen Dimethicone, Hydrogenated Microcrystalline Wax, Propylene Glycol, Propylene Carbonate. +/- CI 77891 (Titanium Dioxide), CI 77491, CI 77492, CI 77499 (Iron Oxides). With the Double Applicator Lash and Eyebrow Brush apply Sourcils Velours Suprême from the center to the end of the brow line. 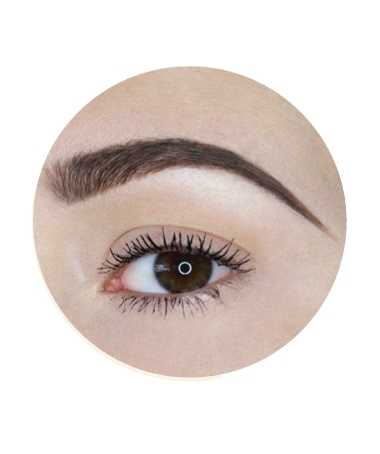 Fill the brows and define the shape using a mix of the 2 powders from the Boîte à Sourcils Eyebrow Essentials. 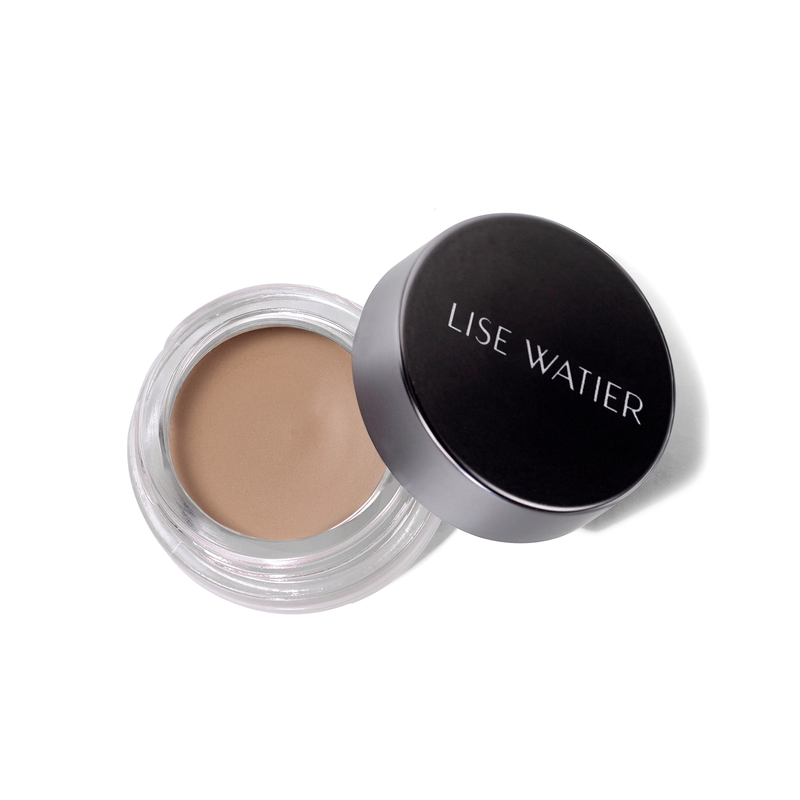 Set the eyebrows with the waterproof fixing wax for a long-lasting hold. 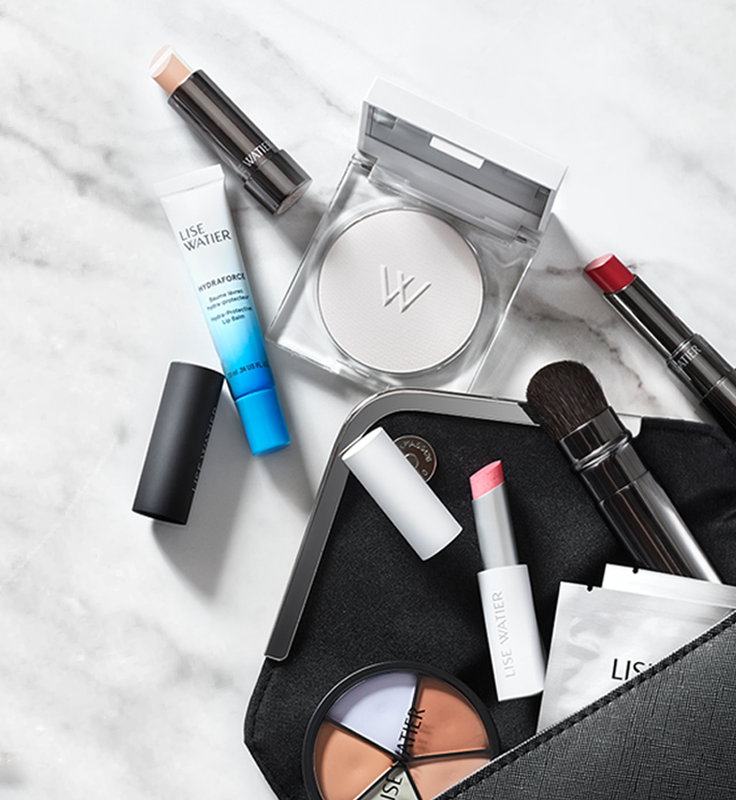 For a flawless, well-defined look, apply your favorite concealer to sharpen out the edges.